This was our introduction to our tour of Hoover Dam. Arcelia milked the joke as much as she could – “this dam wall,” “these dam generators,” and so on – but somehow, it worked, earning a chuckle from the visitors every time. Her cheerful approach impressed me, given that she must have to go through the same spiel and make the same jokes all day long every day. 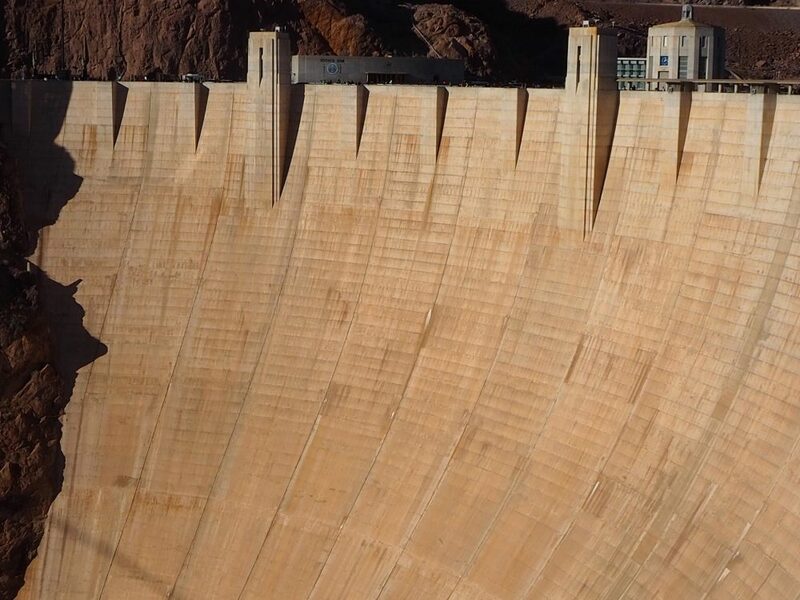 Hoover Dam was built between 1931 and 1936, when the country was struggling through the Great Depression. President Roosevelt’s New Deal directed government money to massive government projects – irrigation, dams, highways, electrification – that would benefit the workers in the short term by giving them jobs and benefit the economy in the long run by investing in infrastructure. Hoover Dam was one of these projects. 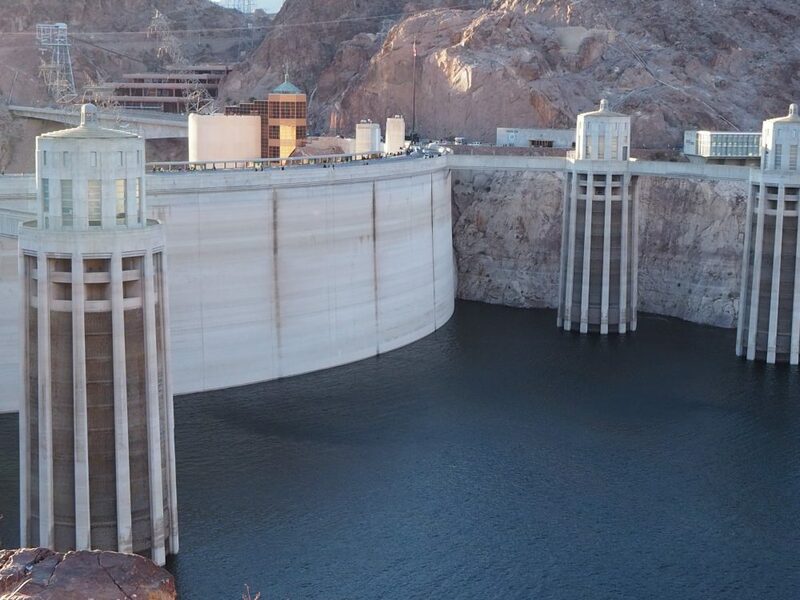 Spanning the Colorado River, the dam led to the creation of Lake Mead. It took me by surprise how arid the landscape is around the lake: even along its shores nothing grows, despite so much fresh water nearby. 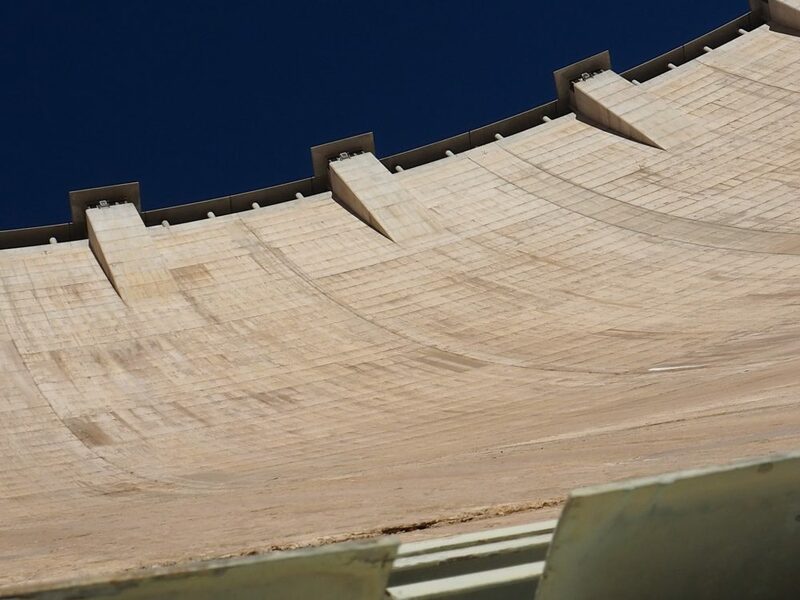 The dam looks, not surprisingly, enormous on the downriver side: a vast expanse of earth-colored concrete in a graceful curve, flanked by jagged, brown hills. The curve, according to our dam tour guide, is what makes the dam so secure: essentially, the weight of the water holds the dam in place. Entering the Visitor Center on the Nevada side of the dam, we first had to pass through a security check. 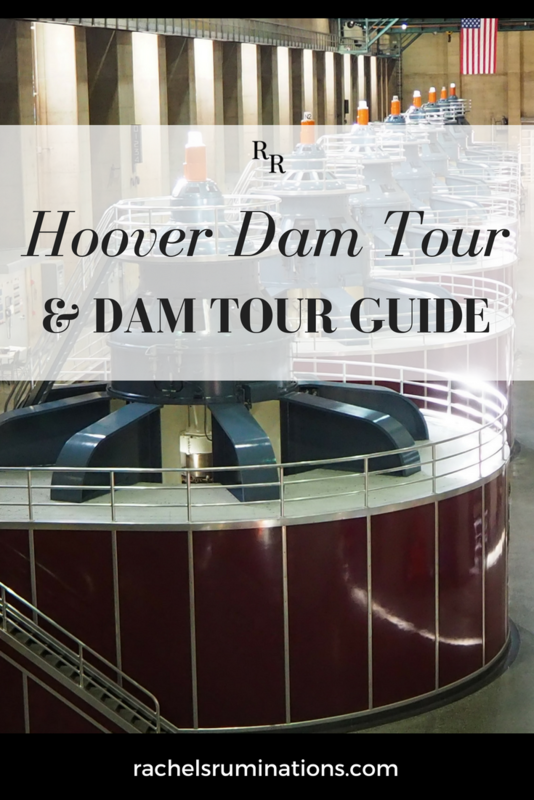 We were given a choice of two tours, the Powerplant Tour and the Hoover Dam Tour. 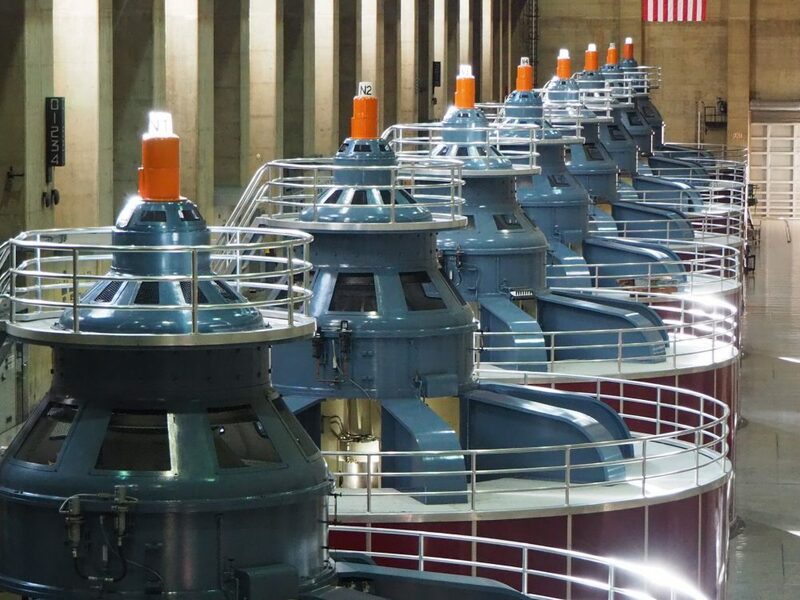 The Powerplant Tour only includes a 30-minute guided tour of the powerplant, while the Hoover Dam Tour includes a one-hour tour of more of the passages within the dam. We chose the latter. 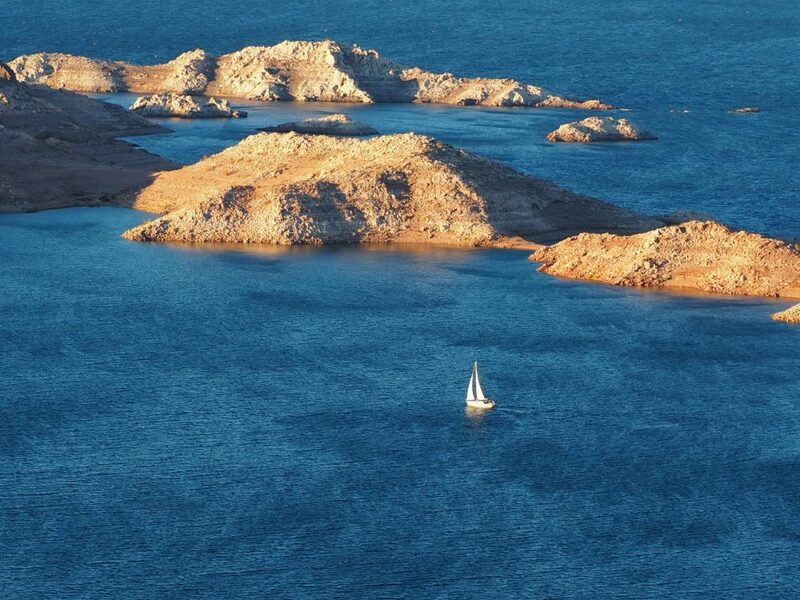 This photo shows only some of the downriver side of Hoover Dam. You can get a sense of the size, though, when you see the tiny people on the top. The tour was much less dry – no pun intended – than I expected it to be. Yes, our dam guide told us lots of very large numbers: how thick the walls are, how much electricity the dam produces, and so on. But she also told us how the thing actually works, and about the first-of-its-kind process that went into building this massive project back in the 1930s. The story is pretty mind-boggling in terms of the sheer size of the project, the amount of concrete that was used, the need to divert the river while they built the dam, and so on. The Lake Mead side of Hoover Dam. You can see that the level of the lake was quite low when we visited. The towers in the water on either side are the intake towers, which feed the water to the generators. Some of the hallways we walked through were cut through solid rock, which was shiny with water seeping through its pores. Some hallways had rough concrete walls, and our dam guide showed us cracks here and there – nothing to worry about, she assured us – and other small details we never would have noticed otherwise. The corridors near the massive turbines are tiled in white, creating an almost hospital-like atmosphere. One of the highlights was a simple air vent on the downriver side. 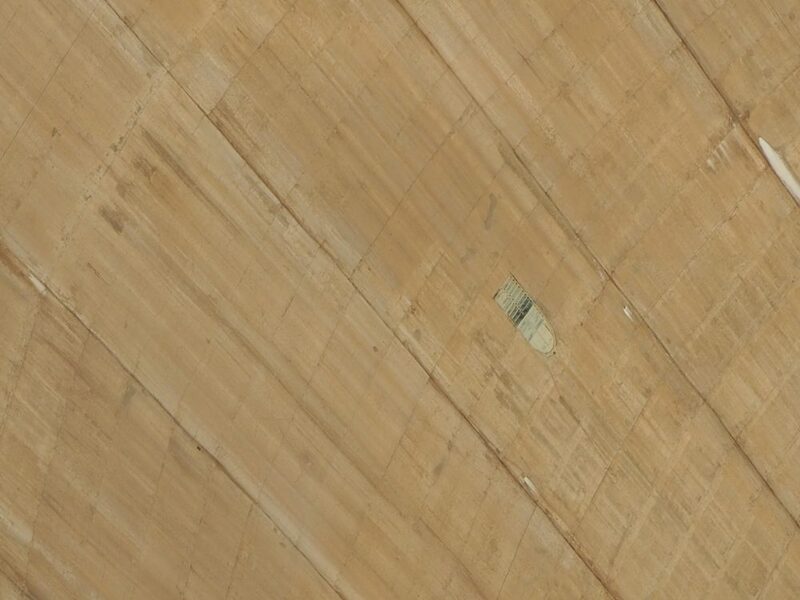 I could spot a few of these vents about halfway down the vast wall when I looked down from the end of the dam, as in the photo below. If you look at the picture above of the same downriver side, you probably can’t even spot the vents: that’s how small they are. From the inside, the air vent is a round tube about two meters (6 feet) in diameter. We walked single-file to the louvered opening at its end. Peering out of the louvers, we tried to get photos by holding cameras out through the slats and randomly clicking. I took this picture reaching out through the vent, pointing the camera upwards. You can see the louvers at the bottom. We also visited the room holding some of the massive turbines, where our guide explained the workings of the dam. One of the beauties of New Deal projects is that they built with style in those days: in this case, Art Deco. Even utilitarian projects like a dam, intended simply to produce hydroelectric power, shows skilled workmanship in the details. We saw some of these details inside: Native American-inspired inlays in the floor, for example, and Art Deco touches on the elevator doors. 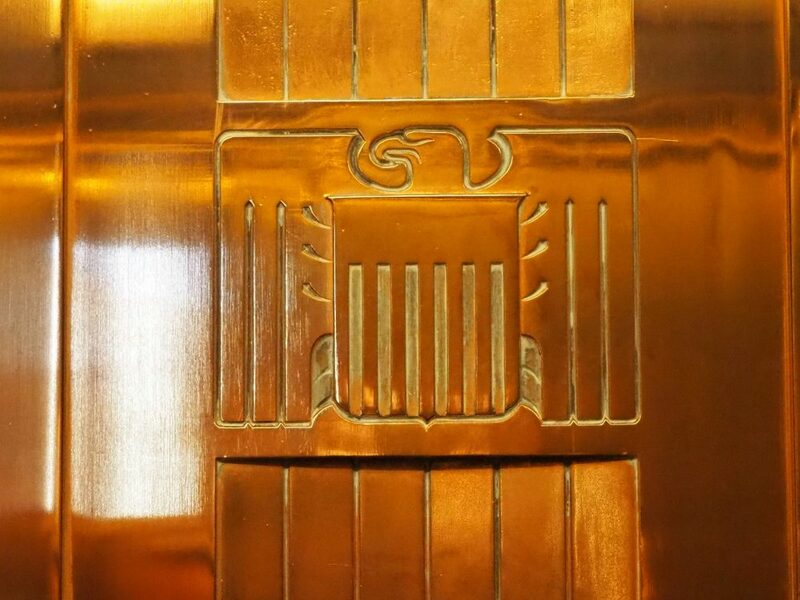 This detail from an elevator door on top of Hoover Dam shows an Art Deco eagle. After the tour, we wandered along the top of the dam. The last time I was here, decades ago, this was a busy highway. Drivers of huge 18-wheelers, in a hurry to cross the Nevada-Arizona border, vied with tourists slowing down to admire the dam. Recently, though, a bypass bridge has opened above and downriver from the dam. A simple, elegant structure, it didn’t seem to me that it detracted from the dam’s beauty at all. And it allowed us to take a stroll across Hoover Dam without trucks zooming by. If you like New Deal Depression-era art and design, you might like An Unmissable Walk in San Francisco. Cars can drive on top of the dam, but only as far as a viewpoint on the Arizona side. We preferred to walk. We could see the Art Deco details much better that way: the clocks, set an hour apart on the Nevada and the Arizona sides, the entrance to the women’s room, which was surprisingly prettily detailed, and the tall intake towers in Lake Mead. On the Nevada side of the dam is a small plaza with an Art Deco memorial. 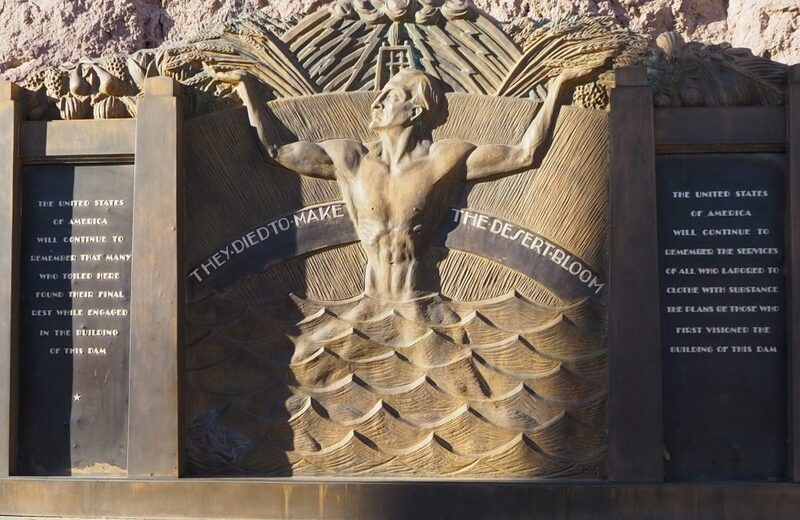 It honors over 100 workers who died during the construction of Hoover Dam. 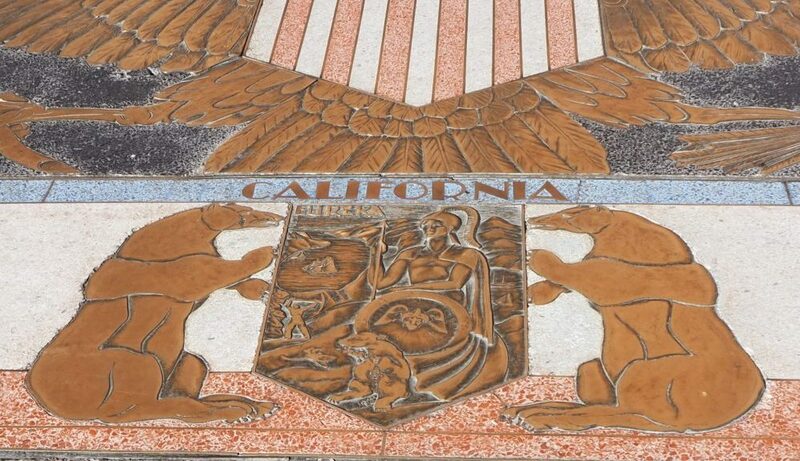 Inlays in the floor of the plaza show the seals of the seven states along the Colorado Basin. If you’re into Art Deco, the plaza is worth lingering over. Make sure to read the sign explaining the symbolism. 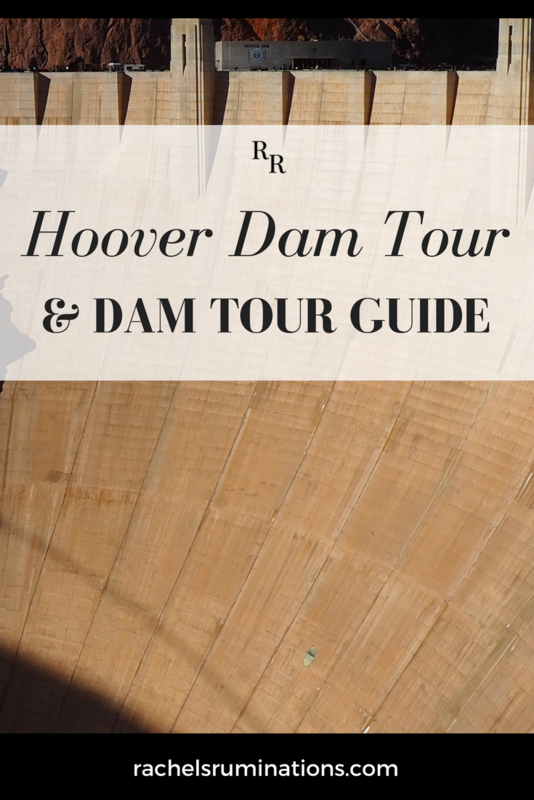 To visit Hoover Dam you can take a tour from Las Vegas (affiliate link), a helicopter ride (affiliate link), or drive yourself. If you drive, it is about 45 minutes from Las Vegas, off route 93 at the Nevada-Arizona border. Approaching from Arizona, take the bypass bridge into Nevada and then follow the signs off of route 93. Open daily from 9-17:00 (Nevada time). 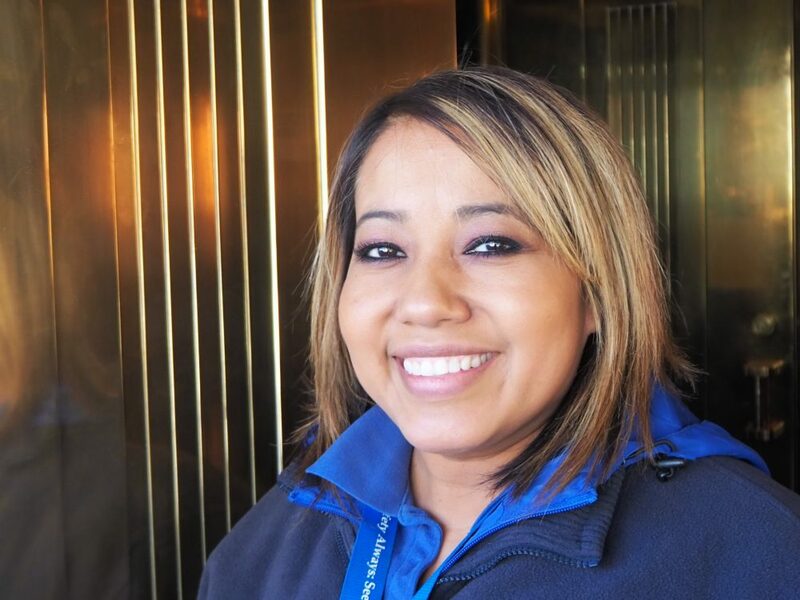 Admission to just the Visitor Center is $10; Powerplant Tour is $15; Hoover Dam Tour is $30. If you’re going to be in Las Vegas, you might enjoy this article: The Neon Museum Las Vegas: Nostalgia in the Desert. The dam images below are perfect for Pinterest! I haven’t been here yet. But it must be a real sight to see. Nice post. 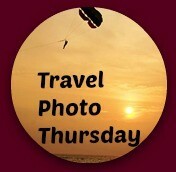 We took the Hoover Dam tour in 2009 and loved it! I was amazed at how interesting it was to learn about the dam and the increasing water shortage in the American southwest. I noticed how low the water was then. Would be curious to see how much it’s gone down in the past 9 years. I don’t know if it’s down from then, but it certainly was quite low when we visited in December. We pass by the Hoover Dam every time we go to Vegas from Phoenix and back (this year it would be three times since Vegas is a favorite place for reunions: family, high school classmates, former company officemates). Bill and I did go take a self-guided tour once. But your dam tour guide must have made it very enjoyable. But your exploration of the art deco details is quite interesting! Didn’t notice them, And your close-up photos of the dam bring in such great perspective! Stop next time and look for the art deco: there’s quite a lot of it, especially around the memorial on the Nevada side. Very cool! 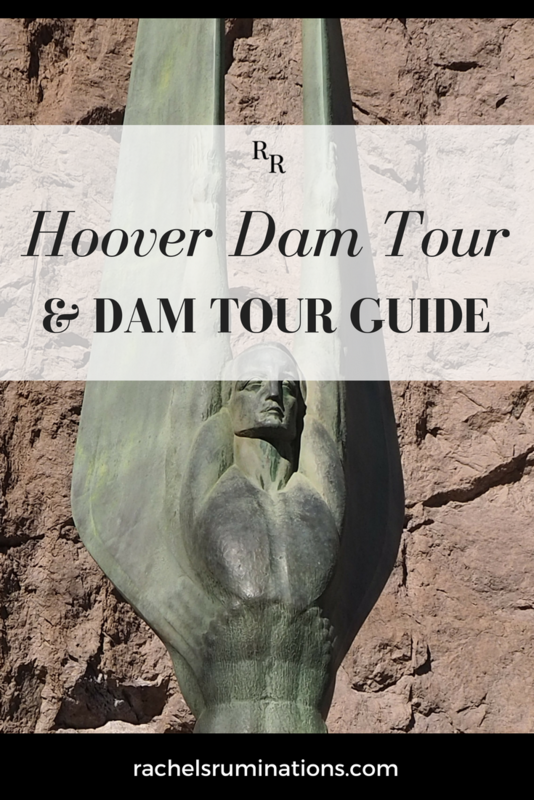 I learned so much here about the dam – and I love the Art Deco! There’s much more of it that I didn’t include in this post!